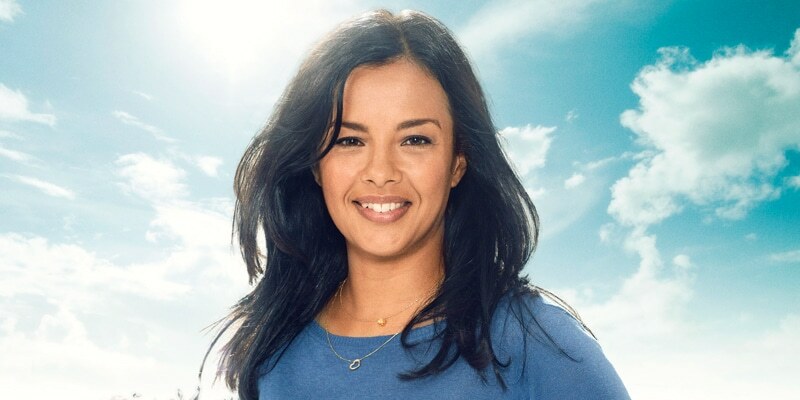 1 Who is Liz Bonnin? Elizabeth Bonnin was born on 16 September 1976, in Paris, France, and is a television host as well as a biologist, known for presenting several television shows throughout her career, including “Bang Goes the Theory”, “Stargazing Live”, and “Top of the Pops”. 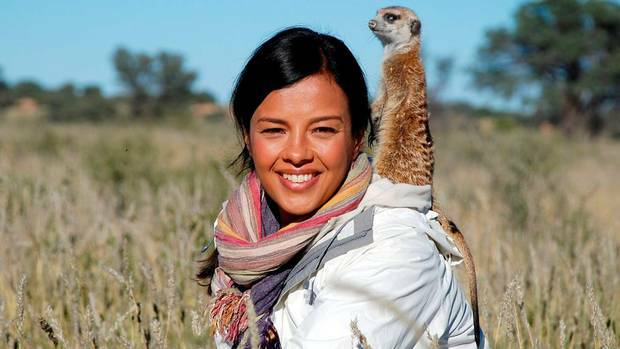 How rich is Liz Bonnin? As of late-2018, sources inform us of a net worth that is over $3 million, earned through success in her many endeavors. Her hosting work is primarily centered in Ireland and the United Kingdom. As she continues her career, it is expected that her wealth will also continue to increase. Liz is of Trinidadian, Indian, Portuguese and French-Martinique descent. Her father worked as a dentist, and when she was nine her family moved to Ireland, where she grew up with an older sister, and was also very close to her grandmother. After matriculating from high school, she enrolled in Trinity College, Dublin where she completed a degree in biochemistry. After graduating, she then furthered her studies at the Royal Veterinary College and the Zoological Society of London, finishing with a degree in Wild Animal Biology. During her time with the Royal Veterinary College, she tracked tigers in Nepal on behalf of the school, and also worked on numerous big cat conservation programs at the Zoological Society. She initially began her career in entertainment as a part of a girl pop group called Chill, who performed at several events and actually landed a record deal with Polydor before disbanding, so never actually released any tracks. She was then offered a hosting job at the IRMA Awards, which began her career as a host. Bonnin started working with the Ireland-based network RTE Television, presenting various programs for the station including “Millennium Eve: Celebrate 2000”, “Telly Bingo”, “The Den”, and “Off the Rails” on which she worked with Fiona McShane for two years. The show is a fashion magazine show which she eventually left in 2002 to move to London, as she had better opportunities there. She became one of the hosts of the Channel 4 breakfast television show entitled “RI:SE”. During the same year, she became a regular host of the UK show entitled “Top of the Pops”, a music chart program that aired on the BBC, becoming popular enough to be a significant part of British popular culture. In 2004 she worked with Paul Burstow, BBC “Newsround” presenter Lizzie Greenwood, DJ Becky Jago, and Ivan Henderson as they were locked in a kennel to launch the annual RSPCA Week, which raises awareness against cruelty to animals. The fundraising event is hosted by the Royal Society for the Prevention of Cruelty to Animals, which actively investigates issues that affect animal welfare. In 2005 Liz became more active in shows that were more focused on science. She became the presenter of “Gadgets, Gadgets, Gadgets” during this year, leading to her eventually becoming the co-presenter of the BBC series entitled “Bang Goes the Theory” four years later. The show presents a hands-on approach when it comes to scientific theory providing insight on how science affects the world around us. She stayed with the show for the next five years, and also worked on the documentary “Science Friction”, which looked at taboos and their relation to various scientific topics. She also became a contributor to the show “Museum of Life” which airs on BBC Two, and was a documentary which takes a behind-the-scenes look at the Natural History Museum in London. In 2010, she became the host of “Autumnwatch”, an annual television series focused on British wildlife as the seasons progressed in the country. She also presented segments of the program “Stargazing Live”, which is another annual program featuring live links from scientific facilities from all around the world, which she was seen hosting from a variety of locations in Hawaii, including atop the Mauna Kea. She also hosted the BBC One show entitled “Egypt’s Lost Cities”. For her personal life, not much is known about Bonnin’s romantic relationships, if any, as she has managed to keep that aspect of her life away from the media spotlight. She has travelled to various locations around the world, and mentioned that the most difficult part of going back home is adjusting back to the city life, especially if one has come from places that are less hectic, so she often spends time in parks to help her adjust better when returning to London. She also mentioned that she was offered by FHM to do a spread, but she declined. She is a role model for the Pretty Curious program by EDF Energy, which aims at encouraging girls to study science-based subjects in school.